Get ready to experience a thrill of real firefighter robot hero and rescue the beautiful city in this Firefighter Robot Truck Rescue Survival game. Being a super-fast firefighter truck driver your duty is to drive a big fire truck and reach at the point of fire in city. 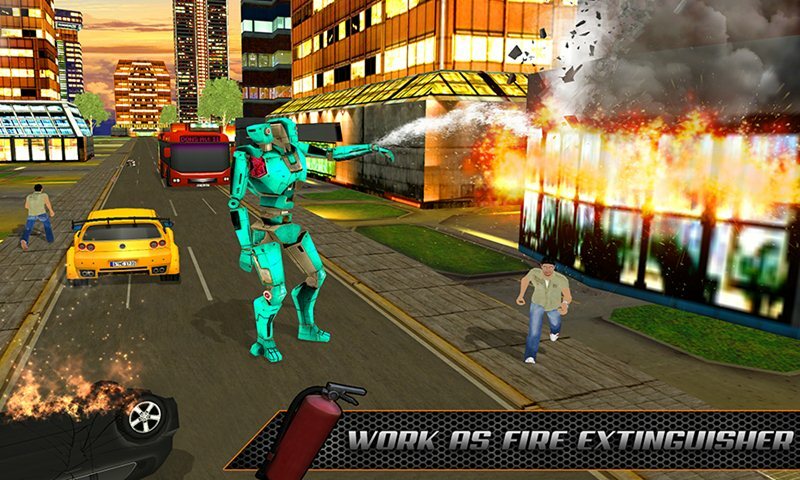 You can change into firefighter robot as well as firefighter truck and fight with city gangsters which are trying to burn the city with the help of explosion. 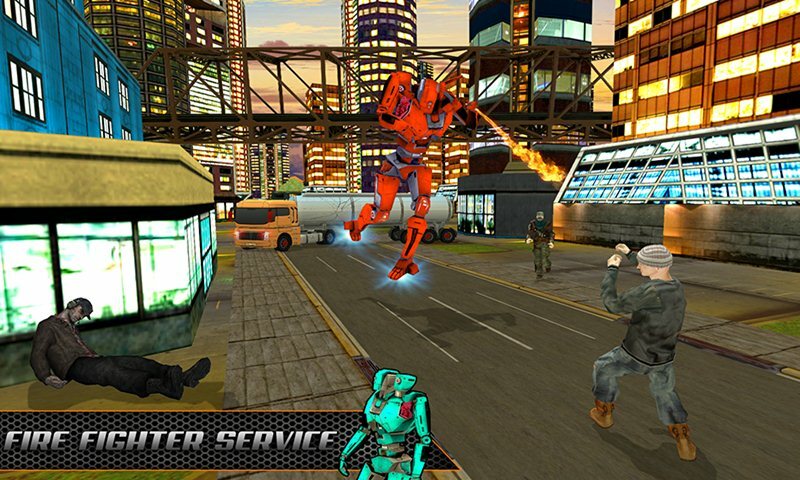 City Firefighter robot truck rescue is a unique game with a variety of different rescue mission’s stunts and loads of thrilling missions. Firefighter Robot Truck Rescue Survival is action game for all firefighter robot lovers and rescue missions fans. 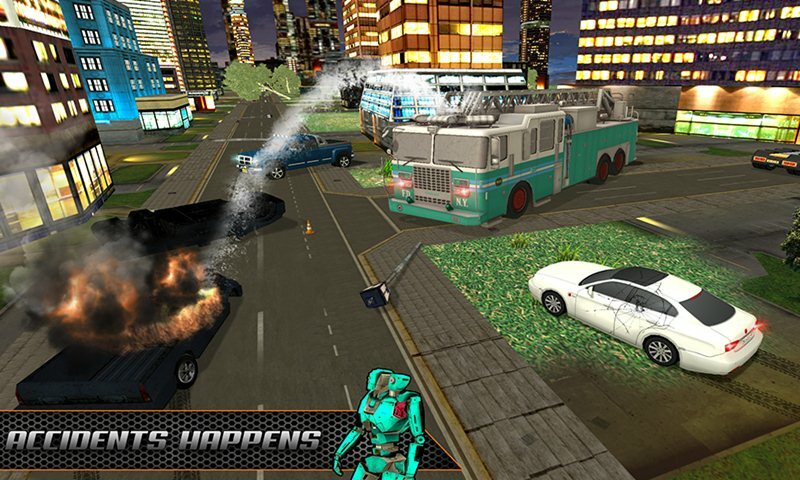 Firefighter robot fights with dangerous city gangster and rescue the injured civilians in the city. Drive fast to car accident spot in the city, park your fire truck and use fire tube to put out fire. Defeat dangerous fire all around modern city in this firefighter rescue simulator. 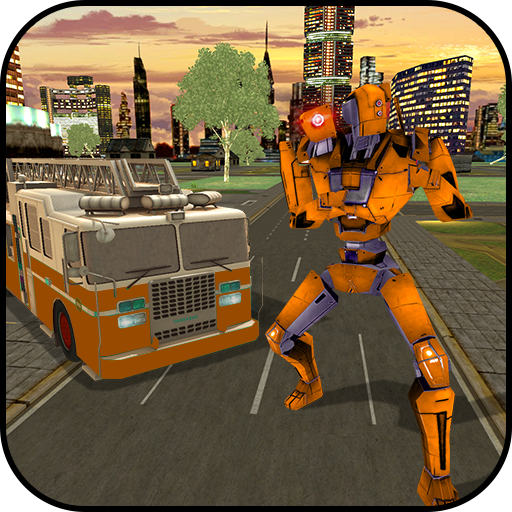 FIREFIGHTER ROBOT TRUCK RESCUE SURVIVAL is an action game with interesting gameplay where you play as firefighter robot and save the civilians from risky blast. 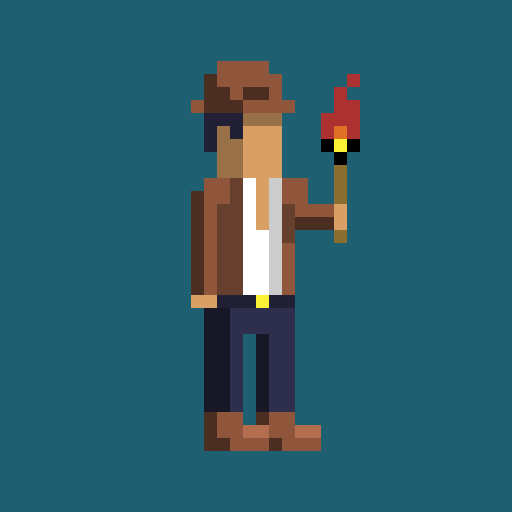 Dark night in grand City, you encounter a building in flames. You are a daring firefighter robot, and your duty is to rescue civilians in city. Firefighter robot wandering in the city and rescue the injured peoples. Avoid harsh traffic and keep pedestrians safe. Use your fire truck driving skills to avoid hitting with city vehicles. This firefighter robot simulator contains several thrilling rescue missions in different city locations. Dangerous city gangsters kill the innocent peoples with the help of classic weapons. 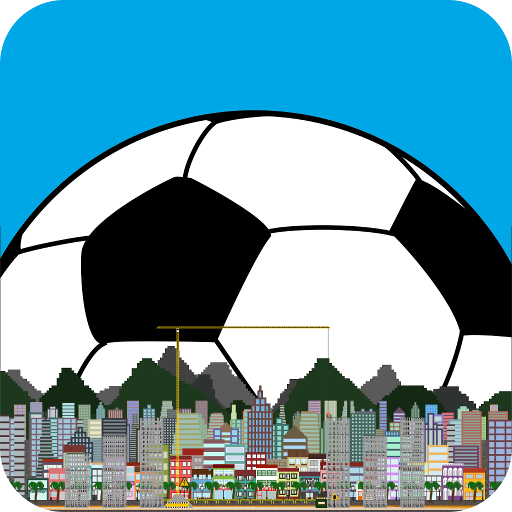 You become city savior, save the peoples from these gangster and unpleasant accident. 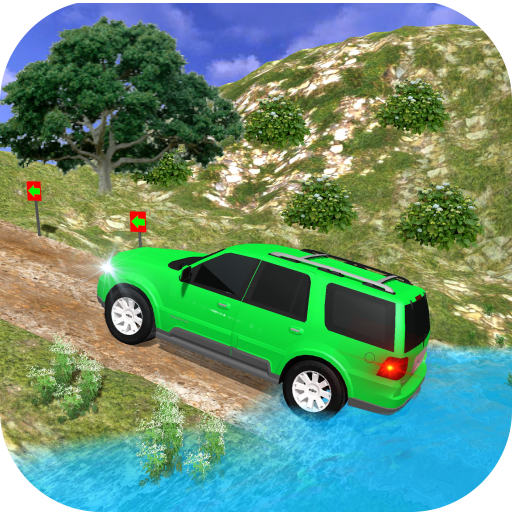 Thrilling missions are ready to blast the game in gaming world and enjoy these rescue missions in this action game. 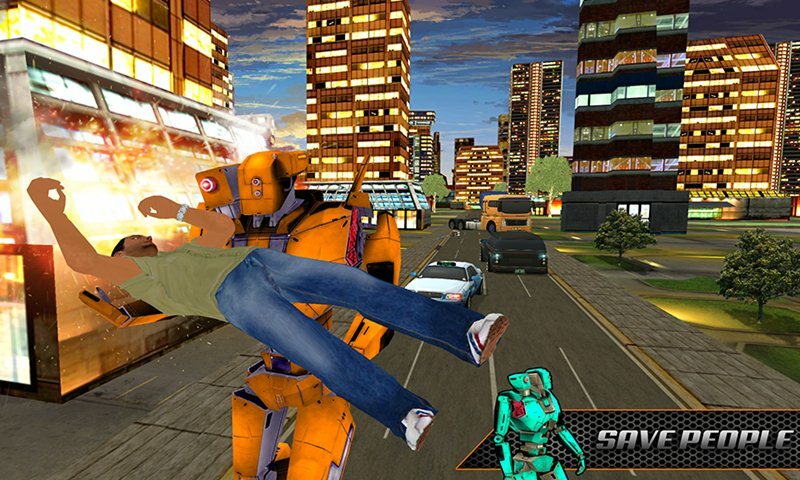 Firefighter robot truck rescue survival is specially designed for all firefighter truck lover and fighting games fans. Play as firefighter robot and convert into firefighter truck to save the peoples which are stuck in fire building. Airplane crash in the city due to technical problem you save the peoples which are stuck in the plane. Use your water power to control the flames and rescue the injured peoples.